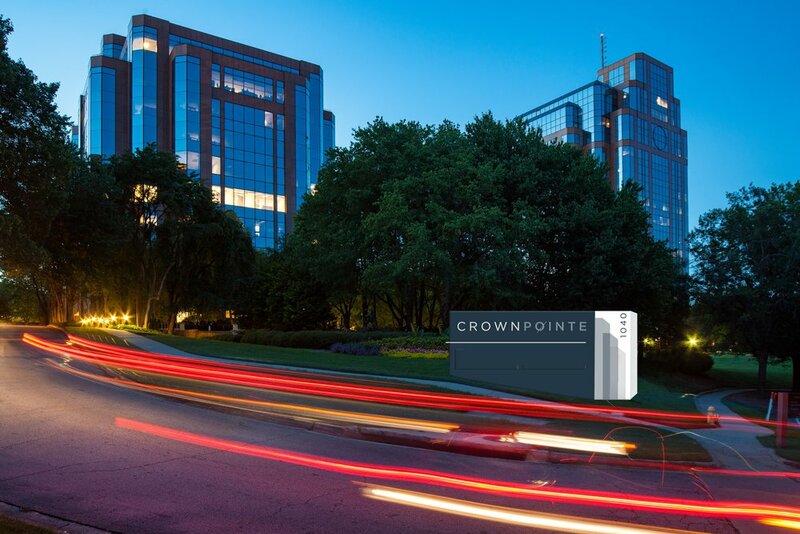 Experience Crown Pointe, a two-building progressive office campus in the midst of a holistic multi-million dollar transformation, aimed at shifting how the central perimeter market interacts with their workplace. From improved landscaping and refreshed campus signage to an activated greenspace plan, stunning new lobbies to reinvented common areas and contemporary spec suite offerings, renovations will focus on connecting and improving tenant experience from the outside in. Through commitment to vision, quality, and its tenants, KBS is redefining what the modern workplace can be. Our buildings are not just a place to work, but a lifestyle experience. We’re defining the new suburban standard. Click any thumbnail below to explore more.